The Supreme Court has granted a stay of execution to Texas prisoner Patrick Murphy, 57. 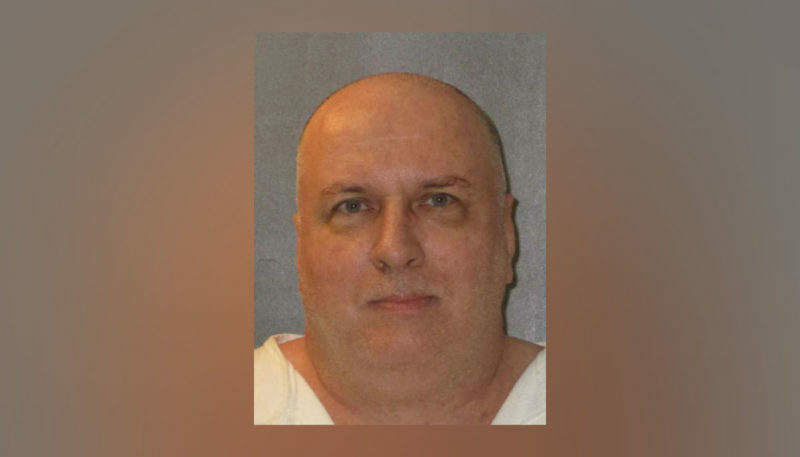 Murphy was scheduled to be executed on Thursday evening, but the Supreme Court deemed the execution unconstitutional because Murphy had been denied his right to have a spiritual advisor — in his case, a Buddhist priest — with him when he died. A month ago, Murphy requested that he have his spiritual adviser, Rev. Hui-Yong Shih, beside him during the execution so they could chant prayers together as he died. Murphy has practiced Pure Land Buddhism for ten years. The Texas Department of Criminal Justice (TDCJ) denied the request because it only allows employees in the death chamber during executions. The department only employs Christian and Muslim chaplains. On Tuesday, Murphy filed a lawsuit to stay his execution until he can have a priest present with him. A judge denied the motion to stay on the grounds that Murphy had waited “until the eve of his execution” to make his request. Murphy appealed the decision, and the Supreme Court found that Murphy had indeed made his request early enough that should have been respected. Murphy’s stay is drawing comparisons to a similar case in February, when a Muslim prisoner in Alabama was denied his right to have an imam present at his execution. In that instance, the Supreme Court allowed the execution to proceed on the grounds that the prisoner had waited too long to make his case. In 2000, Murphy escaped from a Texas prison with six other prisoners. Weeks after the breakout, Murphy served as a lookout while the other escapees robbed a sporting goods store, leading to a deadly shootout with a police officer. Murphy was sentenced to death for his role in the killing. Murphy’s lawyers have also filed an appeal to stop the execution because Murphy did not commit the murder and wasn’t present at the shootout.